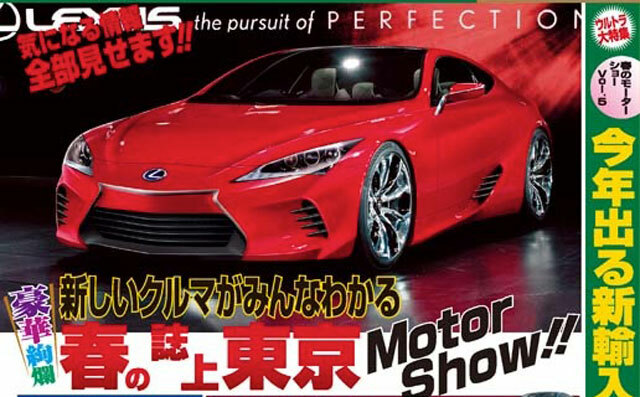 Needless to say, this photochop doesn’t capture the essence of what makes the LF-LC concept so special — I don’t care for all the horizontal slates and the removal of the F Sport mesh grille, but the whole image just looks wrong to me. Not a fan. Jake: I do like it but it doesn't features Lexus' spindle grille, which is all about that with the LF-LC. Gerald Mangion: I still like the car this way. What I like most in this car is the shape its beautiful.